The Audi A1 what do you think of it? Home Page › Forums › A type Audis › A1 › The Audi A1 what do you think of it? This topic contains 0 replies, has 1 voice, and was last updated by Quattro Life Team 2 years, 3 months ago. 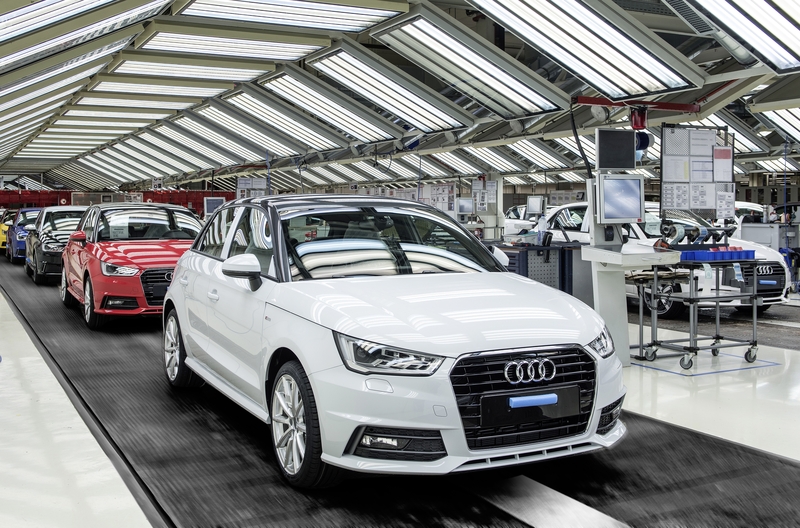 What do you think of the 2015 Audi A1, any good what do you like, what do you hate, and which model of the A1 was best? This topic was modified 2 years, 3 months ago by Quattro Life Team.